Plug Power, a leading developer of hydrogen fuel cells, has announced that it has acquired the assets of ReliOn, another developer of fuel cell technology. As fuel cells become more popular, these sorts of acquisitions are becoming more common. Companies like Plug Power have been verging on profitability for some time, and acquiring the assets of other companies may be able to aid in the endeavor to achieve commercial success in the future. The acquisition is expected to give Plug Power access to valuable fuel cell stack technology that has been developed by ReliOn. Plug Power has plans to integrate this technology into its GenDrive line of fuel cell systems. These new systems are expected to be available later this year. The fuel cells developed by Plug Power are used for various purposes, but these energy systems have become particularly popular in the materials handling and telecommunications sectors. ReliOn develops modular proton exchange membrane (PEM) fuel cells that are well known for their air-cooled stack design. ReliOn has designed these fuel cells to be affordable without sacrificing their ability to produce large quantities of electrical power. To date, ReliOn has deployed more than 5,000 of its PEM fuel cells. Plug Power is expected to expand the reach of the technology that ReliOn has developed, bringing it to new markets where fuel cells are in high demand. 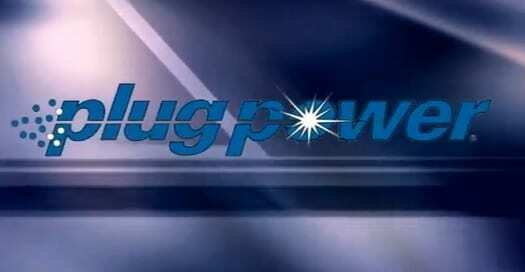 The acquisition of assets by Plug Power cost approximately $4 million. The company did not only purchase technological assets from ReliOn, of course, and will take on key personnel that have served in the engineering and sales divisions of the company. The acquisition also marks Plug Power’s first entry into the stationary fuel cell market, which will allow it to appeal more to large telecommunications companies like AT&T and Verizon, which have been customers of ReliOn for some time.